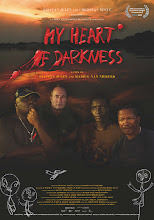 My Heart of Darkness: Dag Hammarskjöld Seminar at the University of Pretoria, South Africa 13-15 July. 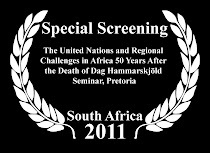 Dag Hammarskjöld Seminar at the University of Pretoria, South Africa 13-15 July. 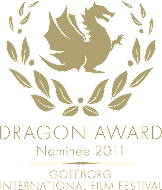 My Heart of Darkness opens The United Nations and Regional Challenges in Africa 50 Years After the Death of Dag Hammarskjöld Seminar. Followed by a light finger supper.